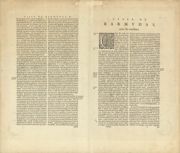 Vanni, Francesco, 1563-1610, creator, artist. 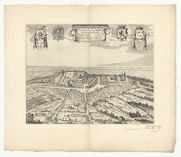 Homann, Johann Baptist, 1663-1724, creator, publisher. 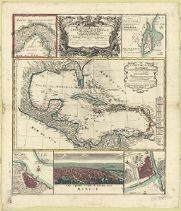 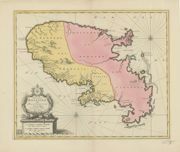 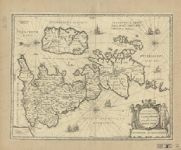 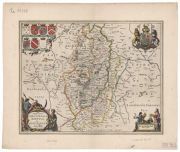 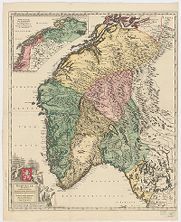 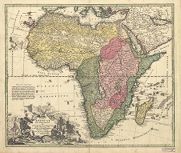 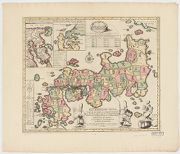 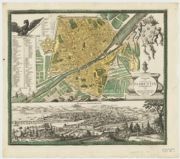 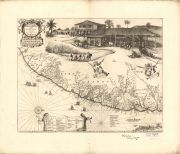 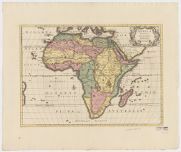 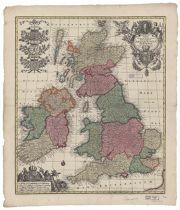 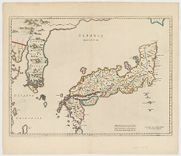 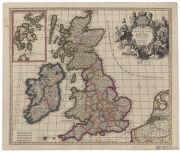 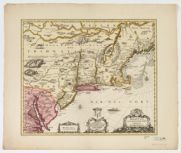 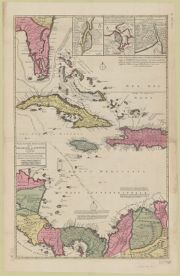 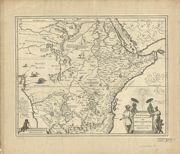 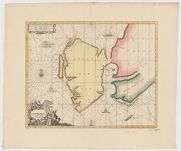 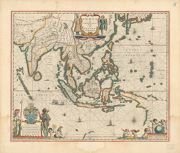 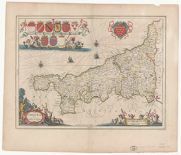 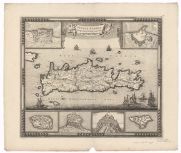 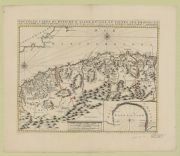 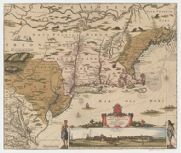 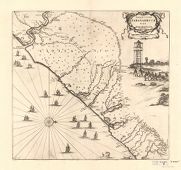 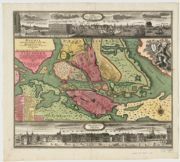 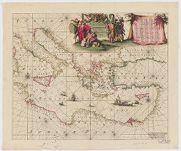 L'Isle, Guillaume de, 1675-1726, creator, cartographer. 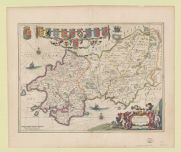 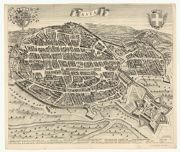 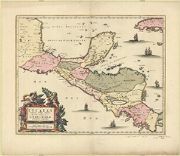 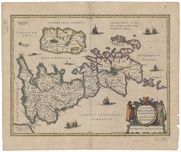 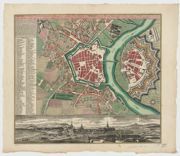 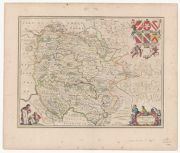 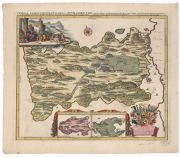 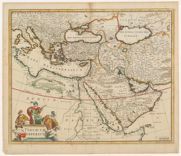 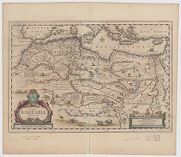 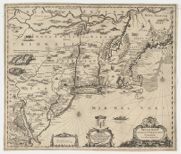 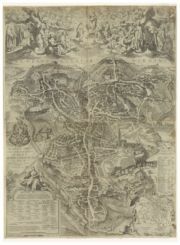 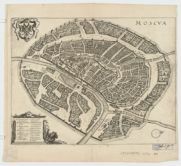 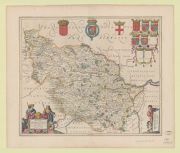 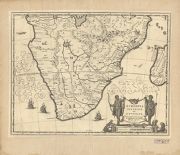 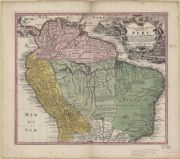 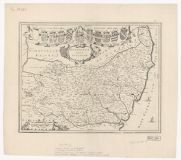 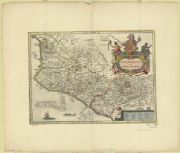 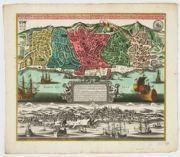 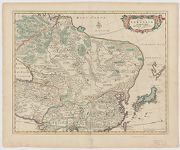 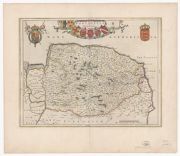 Borgonio, Giovanni Tommaso, 1620-1683, creator, cartographer. 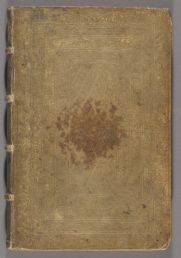 Alberts, Rutger Christoffel, 1691-1732, publisher. 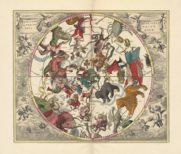 Plouich, Vedastus du, active 17th century, creator, artist. 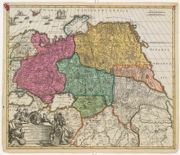 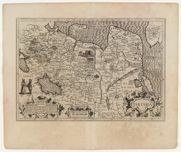 Ortelius, Abraham, 1527-1598, creator, cartographer. 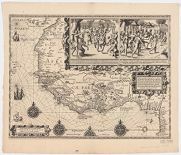 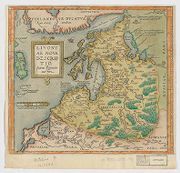 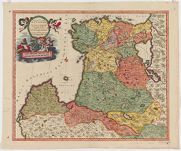 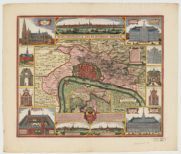 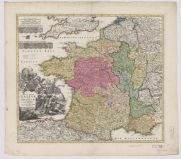 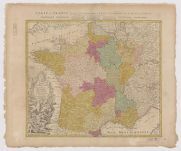 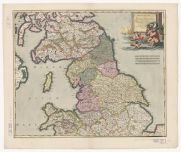 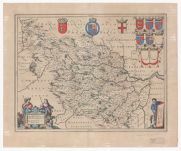 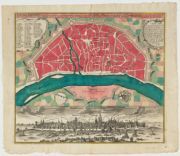 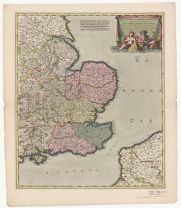 Lannoy, Ferdinand de, 1542-1579, creator, cartographer. 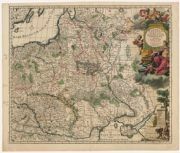 Keizer, Jacob, active 1706-1750, engraver.